Steven Allen Storey died in his home August 27, 2018. Steven was born August 19, 1951 to Clifford and Georgia Storey in Sioux Falls, South Dakota. He made Longmont his home for the last 30 years after living in many different cities in and around the Colorado area. 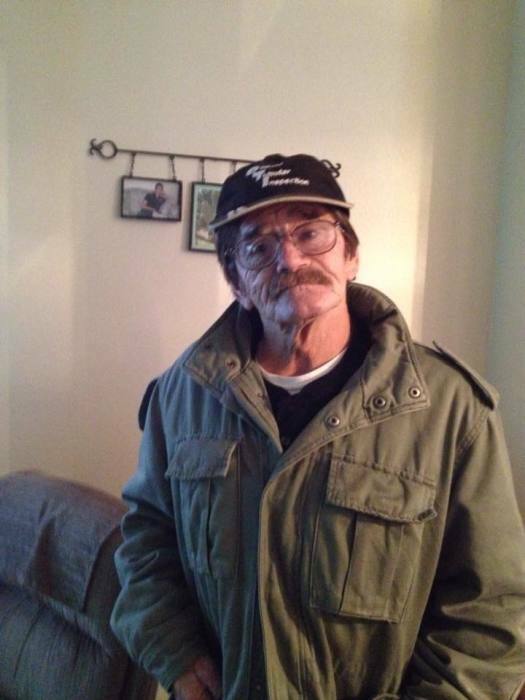 Steven worked in Casper, Wyoming as a RV salesman and for Waggy’s Welding for many years. Steven kept busy with various jobs in and around the Longmont area for the past several years. He is preceded in death by his parents Clifford and Georgia Storey, brothers DaLon, Rick, Lance, and sister Sheri. He is survived by his brothers; Gary (Sheri), Mick (Donna) Storey, sister Pat Stark, sons Jared, Clifton, and Jeff, nephews, Cameron,Terry, Lloyd, Scott and nieces Jody, Danna, Michelle, Crystal, DaLyn and many great nieces and nephews. A Celebration of Life will be held at the Longmont Moose Lodge Wednesday, Sept 5th at 4:00 pm.